After The Speech, When Teens Get Real is an honest look into how teens feel and the challenges they face. It’s a great read where every story offers guidance and tools on how to face fears, take action to overcome challenges, and live a healthy, balanced life. Do you work with teens? Do you parent a teen? This book is a great resource for understanding teens better and helping them "get real" in their own lives. Order your copy today! learned while writing After the Speech? Best-Selling Author of The Fred Factor, President, Sanborn & Associates, Inc.
"Harriet does what she was put on earth to do, both on and off stage. From the opening story, I was hooked. Her compassion, wisdom, and genuine heart for each person she interacts with jumps off the page." "Harriet exemplifies passion! She’s passionate about encouraging teens to live their dreams, passionate about her message of youth empowerment, and passionate in her desire to help teens gain the skills to better themselves." 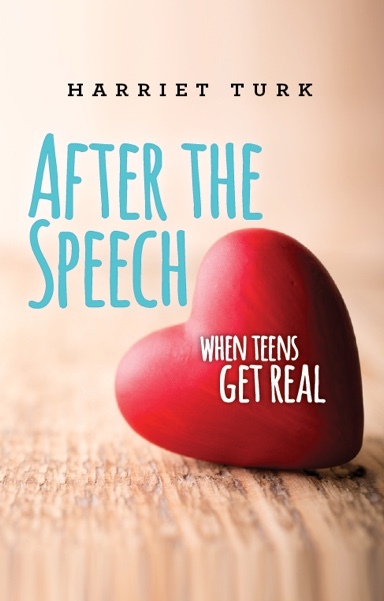 "After the Speech, When Teens Get Real is the kind of book that will inspire readers of all ages and backgrounds. It’s poignant, raw, and heartening stories take readers on a journey that reminds us of both the wonder of resilience and the power of human connection." "As speakers, we only have an opportunity to influence and impact students for a short window of time. Harriet has the ability, through both spoken and written words, to have lasting impact. Today's students are linked to so many people all over the world, but they often crave true connections. Harriet is helping to provide the bridges that can do just that. This book is an extension of her spirit and will help anyone who reads it." Inspirational comedian, and creator of "the evolution of dance"
"Every summer Youth to Youth International utilizes national speakers that inspire and engage young people at our summer training conferences. We look for speakers who are down to earth, relatable to teens, honest from the stage and off, and genuinely care about students beyond their job at hand. Harriet Turk is one of the BEST! 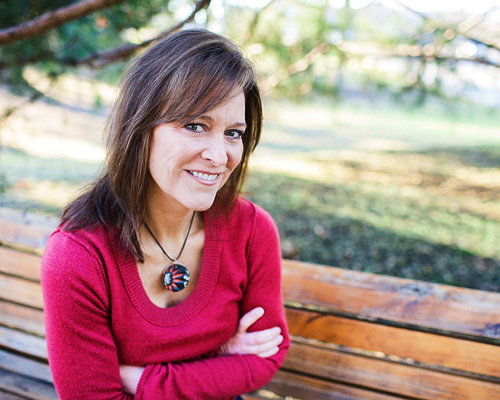 Harriet continues to work at her craft remaining relevant and approachable to youth, and we are proud to have her as one of our favorite conference speakers year after year." "The stories that Harriet recalls throughout this book will cause you to be very purposeful and attentive when speaking to a teenager. It opens your eyes to the reality of how the trials of life affect teens. The transparency that is exchanged between Harriet and her teenage audience is amazing. These stories highlight how one person can spend a limited time with a young person and change his or her life forever. Harriet Turk is not only a public speaker; she is a champion, advocate, and life saver to her teenage audiences. Wow!" help you engage with young people in a whole new way.